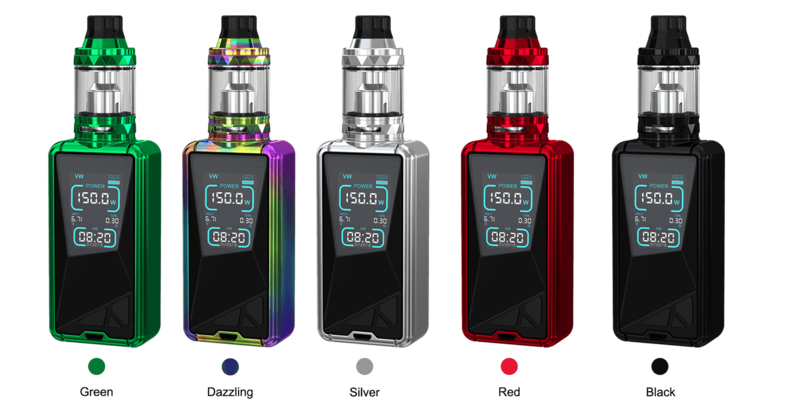 Eleaf TESSERA with ELLO TS kit features 1.45 inch TFT color screen and all new UI system with 5 theme colors of your option. Powered with in-built 3400mAh high performance battery, Eleaf TESSERA battery can fire up to 150W with a maximum of 2A charging for efficient recharging. Designed with low-poly elements, Eleaf TESSERA is elaborately enginnered in every single detail to be not only visually appealing but versatile. 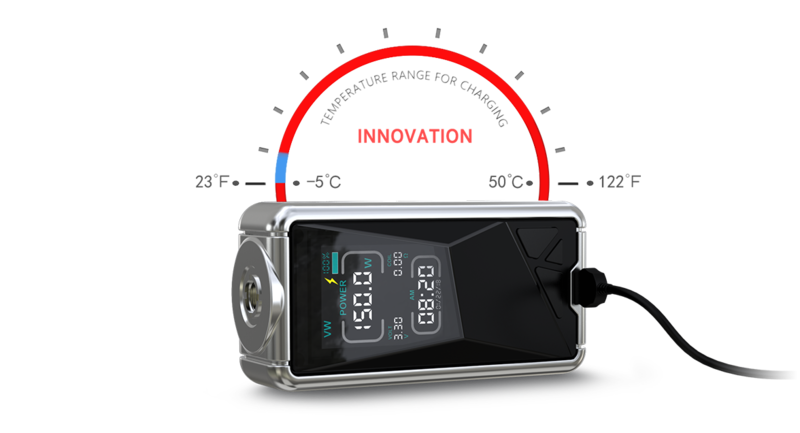 The TESSERA comes with a new Eleaf ELLO TS atomizer that utilizes HW coils for an intense flavor and huge clouds, it features a 2ml e-liquid capacity which can be extended to 4ml tank. 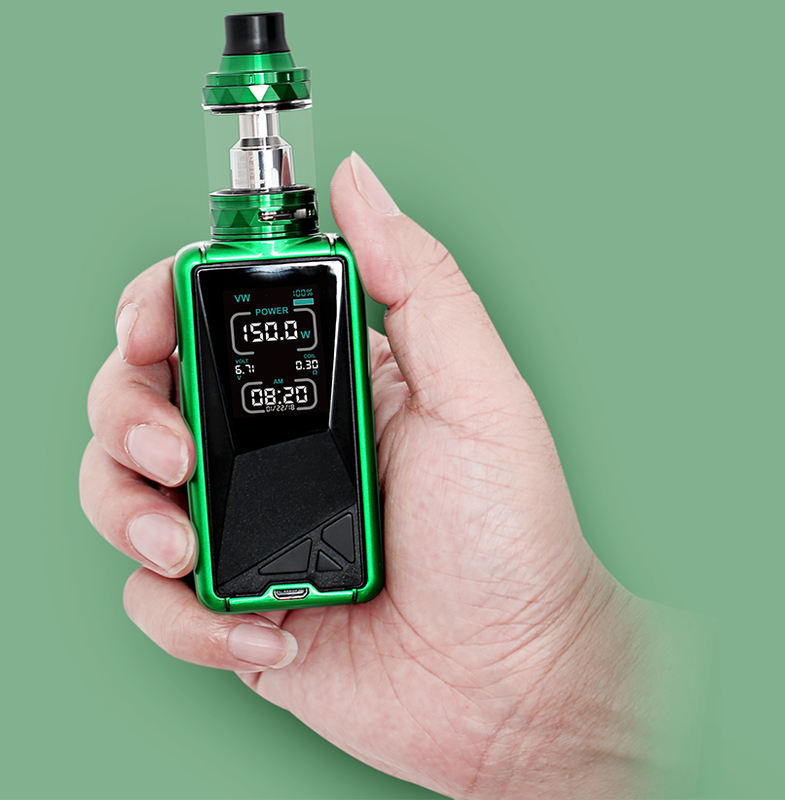 For better enjoyment of vaping, all you need is just Eleaf TESSERA with ELLO TS starter kit. Designed with low-poly elements in mind, the new TESSERA is elaborately engineered in every single detail to be sleek and visually appealing. 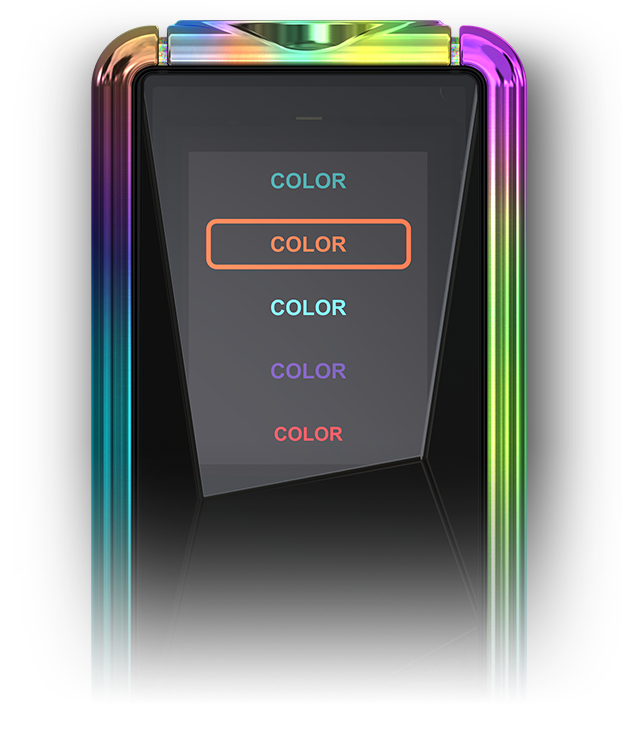 The TESSERA features a large and bright 1.45-inch TFT color screen that displays all essential information clearly. You’ll see the display without any trouble even under sunshine. 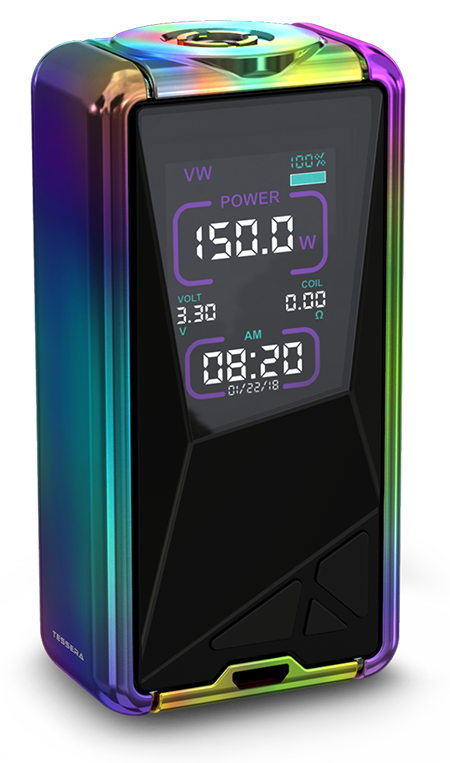 Real time clock (RTC) system is applied on the TESSERA, presenting you the time and the date in both power-on and power-off states. 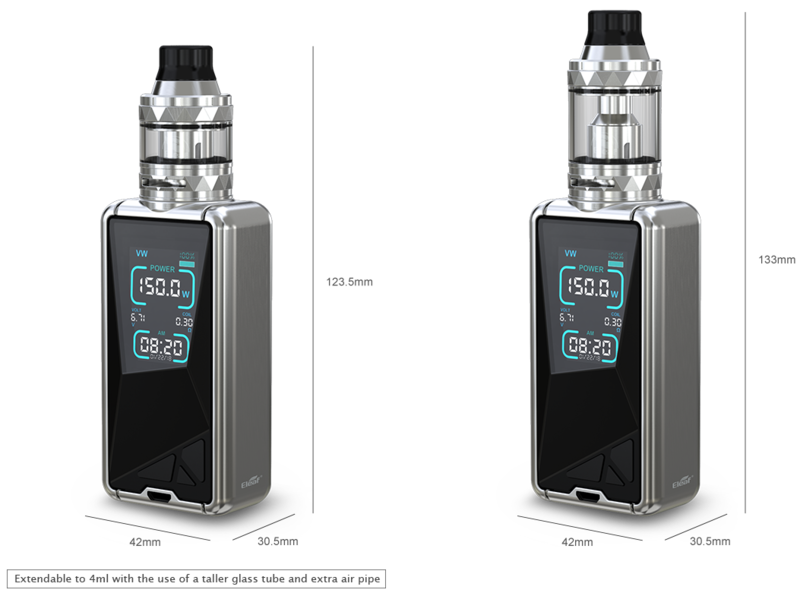 Powered by an internal battery, Eleaf TESSERA is capable of firing up to 150 watts. And the design of the hidden fire bar on the side offers a comfortable handling. All parts of the ELLO TS tank can be detached and reassembled, making cleaning work hassle free. The TESSERA with ELLO TS comes with powerful HW coils: HW1 Single-Cylinder 0.2ohm Head and HW2 Dual-Cylinder 0.3ohm Head, allowing great vaping experience with intense flavor and cloud. 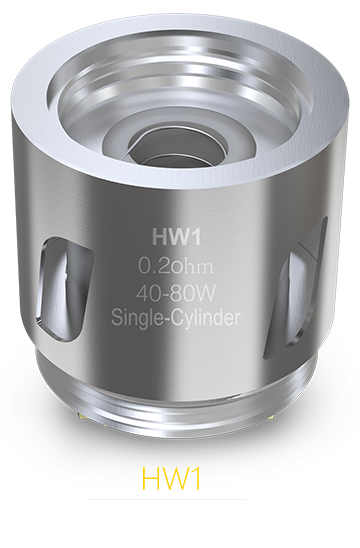 It is also compatible with other HW coils.  With centered 510 pin, Eleaf TESSERA can accept tanks of various diameters. 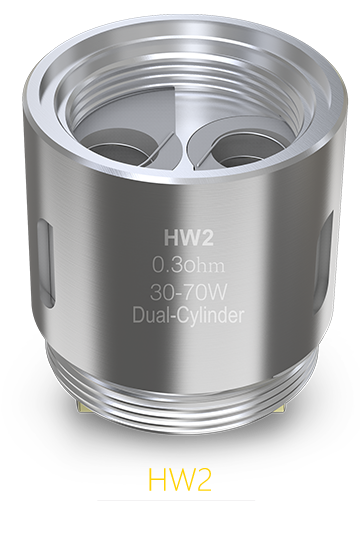 It can handle tanks up to 25mm without any overhang. 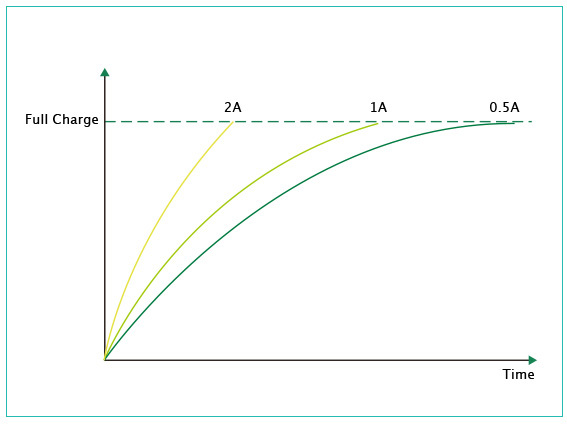 The temperature protection system (ENU) is utilized to highly ensure the safety of charging process. 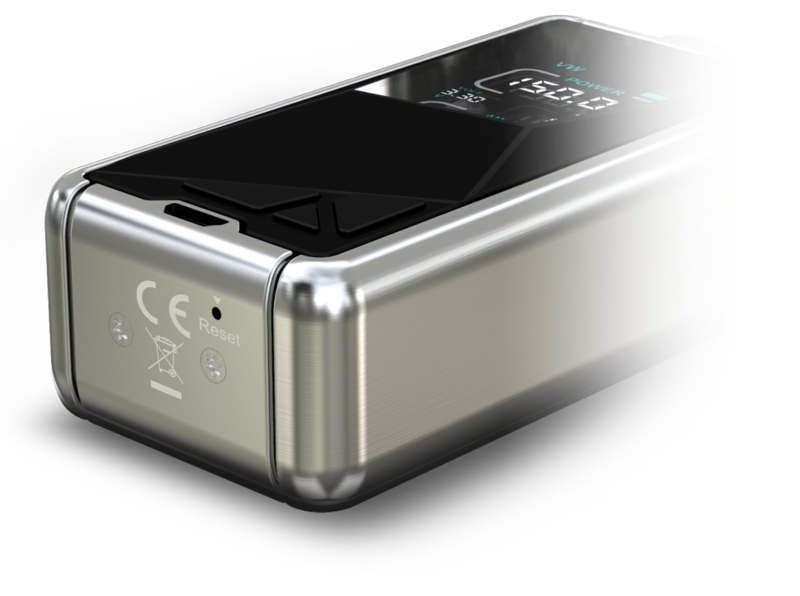 With 2A maximum charging current, the TESSERA can be fully recharged much more quickly and efficiently. Charging: simply plug the device in to a computer or a wall adapter to charge. Upgrading: the firmware can be upgraded by connecting the device with a computer through the USB port via a micro USB cable. The TESSERA can be reset in case it could not be powered on after upgraded.